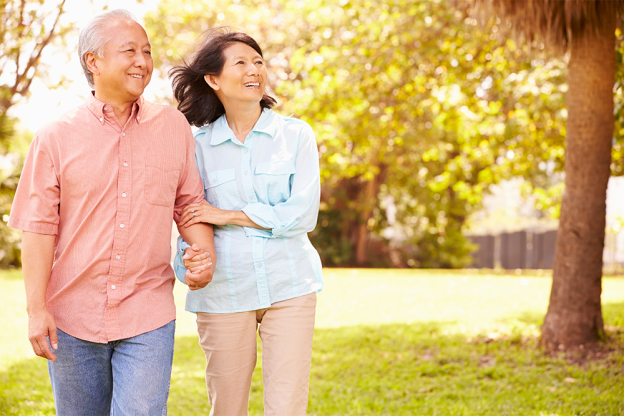 Living with dementia or Alzheimer’s doesn’t have to interfere with summertime activities. 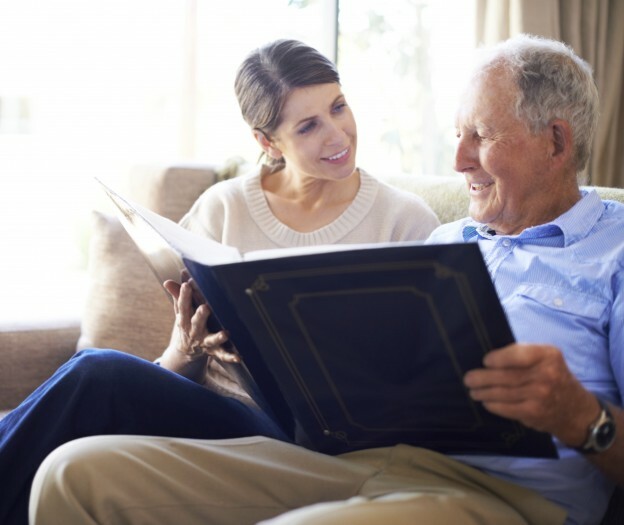 While there are some activities not suitable for everyone, use these tips to create an Alzheimer’s summer fun plan to help build connectivity and lasting memories for your whole family. This entry was posted in Aging Resources, For the Family, Health & Wellness and tagged alzheimer's, dementia, memory care, summer activities on August 18, 2014 by Sarah Hennen.